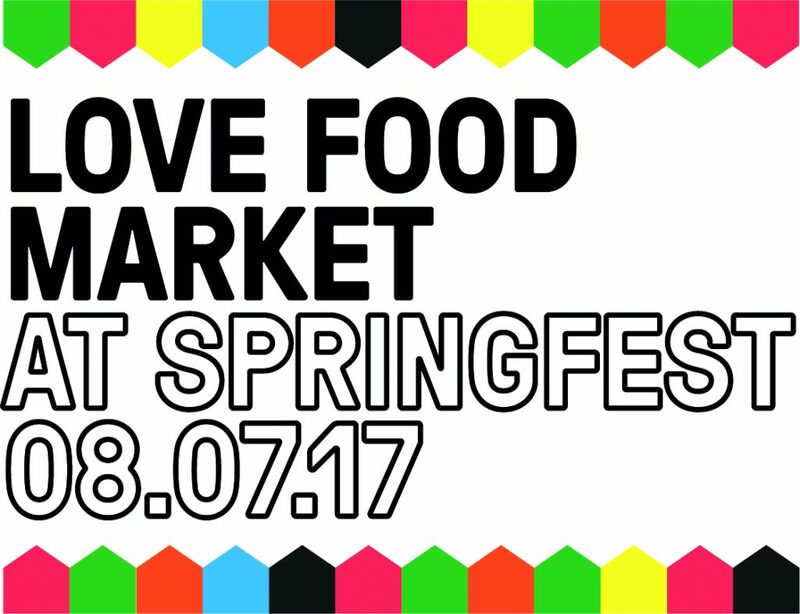 Love Food Festival will be running a market at the first ever SPRINGFEST on Saturday the 8th July : a fantastic daytime family event for everyone, hosted across multiple venues on Sandy Park Road, Brislington from 10-3pm. We are very excited to bring you the best of Bristol’s creative offerings with the Made in Bristol Makers Fair, and a celebration of local food with the Love Food Market. at St. Cuthbert’s Church (at the top of Sandy Park Rd) will be bringing a selection of the best arts and crafts Bristol has to offer. at the Repton Rd. Car Park (at the bottom of Sandy Park Rd) featuring a fantastic selection of street food vendors and a produce market with a focus on local producers. featuring special one-off deals and offers, workshops and much more from participating local shops and traders up and down Sandy Park Rd and adjacent Wick Rd.